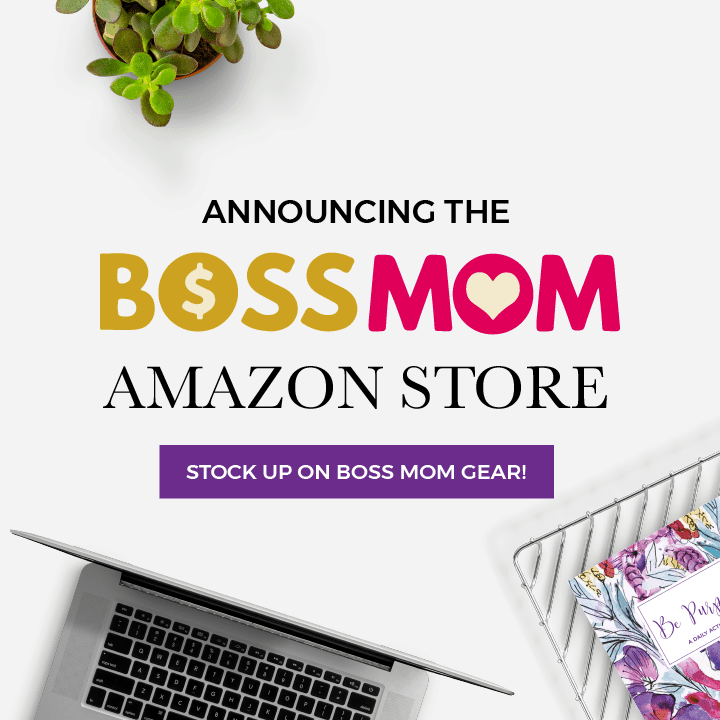 Hey there Boss Moms and passionate entrepreneurs. 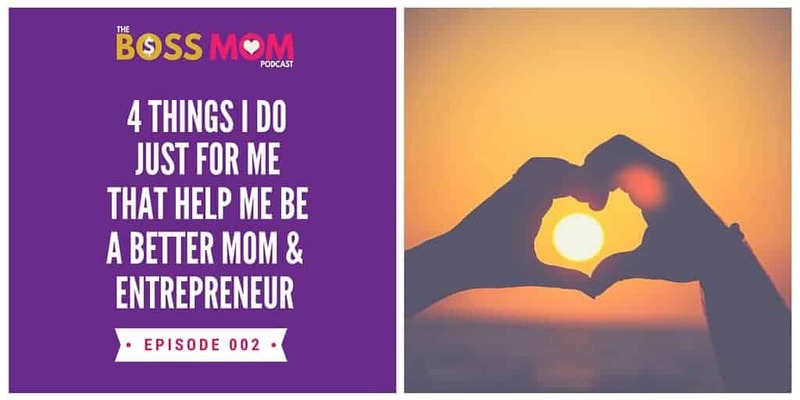 Welcome to Episode 2 of the Boss Mom podcast. I’m really excited to talk about this topic today, because I don’t think it gets talked about it enough, and I don’t think we give to ourselves enough as mothers and as business owners. In EPISODE 1 we talked with Adria DeCorte about how to make healthy eating part of our hustle, so going along with the same idea that we should take care of ourselves, I wanted to share four things that I do just for me, that I believe help me run a better business and family. I think that it’s really important to do things for ourselves, because a lot of times we think that if we can just do everything then we’ll be that super mom or superwoman that we so desire to be. We seem to want to show that we can be strong and manage everything, but when you try to do everything, you really can’t be great at anything, right? It’s sort of that jack of all trades but a master of none idea, and we want to be really good at running our business and really good at raising our family. So, here are four things that really, I think, help me be a better person, just in general, but ultimately run a better business and raise a better family. 1.) Buy flowers every week. Yep I buy myself flowers, and yes, I do believe it helps me raise a better family and business. I’m actually usually a big believer in not spending a lot of money on flowers because they die, right? I’ve always had that mentality. I tell my husband, “No need to get me flowers, because what’s the point. I would rather get something that lasts longer.” But when I really stop and think about it, there is something about bringing life into your home. So, every week I make it a point to go buy a couple of flowers, and bring them into your office, and other high stress areas like the kitchen. The flowers allow me to see something beautiful, to be reminded that there is this amazing beautiful life, that it smells beautiful, that it’s feminine, that it’s lovely and elegant. And, let me tell you, for anybody who has got an infant or a toddler, and is trying to grow a business, you don’t always feel feminine. We don’t always feel elegant, and beautiful and lovely. Sometimes that’s hard to achieve.When you buy yourself flowers, even one flower, to put into your office or to put into the place you spend a lot of time, it will help bring this calm to your life. To remind you how much calm and beauty there is in the world even in moments of total stress and anxiety. In it’s simplicity you are able to take just a moment and recognize this beauty, this elegance, this loveliness, this breath of fresh air that is in the world. Now, I am not saying you don’t get those moments from your family and business too, but sometimes it is important to see the world outside of family and work.So, number one, get yourself some flowers, and don’t let them die and then have these withered flowers in your office, or in your kitchen, or wherever you have them. You can spend a couple of bucks and go and get something, and it is absolutely worth it. Make that couple bucks apart of your budget every week, because I will tell you, it will help you to be a happier person. If you are near a Trader Joe’s they have the best priced flowers around. I just got these beautiful six roses, beautiful pink roses, for $3.99. So, you can absolutely get flowers without breaking the bank. And you don’t have to get a ton. I actually only get a little bit. I have a couple in the kitchen and a couple in my office. 2.) Shower and look your best at least once a week. If you work at home, whether you have kids with you or not, we often don’t take the time to ‘get ready’ for work. I bet you cannot tell me that you don’t get up half the time, not shower, and keep your pajamas on. We wear that as a badge of pride, because, “Hey, that’s why I run my own business, so I don’t have to get up and shower and put make-up on and look great.” And I absolutely agree. There are those wonderful times that I can get up and get something done without having to take the time to make myself look “presentable”, and that’s part of why we started a business, right? So go get yourself ready at least once a week (I shoot for 3) and strut your stuff, even if it’s just to the grocery store. 3.) Make sure you stretch. Now, of course we all need to exercise, but I’m not talking about exercise to help you lose weight, I’m talking about stretching. It should be a daily part of your life, even if just for a few minutes.We sit and look at a computer, or we standing all day long and selling, or we’re holding our children. A lot of times we go, “I’m fine. I’m not in pain. I’m totally good,” but that’s because you have lived with it so long, and it’s been so gradual, that you just don’t know what it feels like to feel great. Stretching will help.I like to stretch at odd moments of the day; like when I’m waiting for something to load, waiting for something to open, or waiting for something to happen in a conversation online. There are a lot of amazing stretches that you can do, you can look them up on YouTube and do the ones that work best for you. If you just do that a minute here and a minute there throughout the day it totally allows you to relax a bit more; it allows you to just feel good, and oh my gosh, we don’t let ourselves feel good enough. 4.) Let yourself cry. Don’t hold back from crying. I know there are tons of you Boss Moms out there just like me who say, “No, no, no, no, no. I am strong. I don’t cry because of business. I don’t let my kids get to me. I love everything about my life, and everything is amazing.”I’m a huge proponent of proactive crying. Oh yeah, turn on something that makes you cry, and just proactively let it out. Or, if you don’t want anybody to see, hop in the shower or the bath, but you need to let it out. There is something chemically and hormonally important to allowing yourself to cry, and if you don’t, your business will begin to see that. 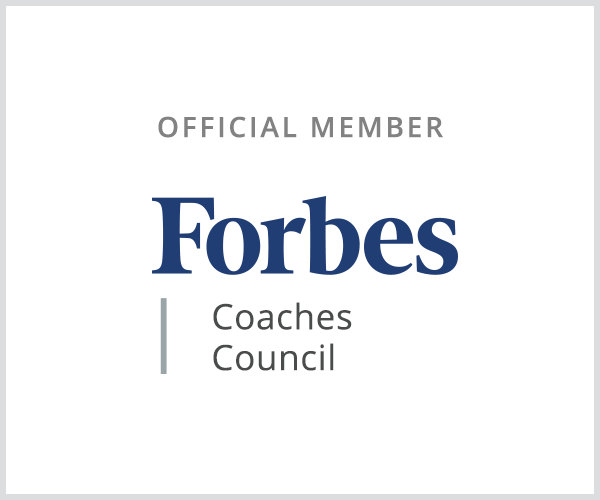 You will have a harder time not getting frustrated, not getting stressed out, with your business and your kids. You know, the things that used to not bother you so much begin to bother you, because you are bottling it up until something explodes. And when that happens we tend to say things we regret. So let yourself cry. It’s not about being weak. It’s actually about loving yourself and giving yourself permission to be vulnerable. We need to; our bodies need to; everybody needs to. The key is to let yourself cry, and then afterward, recognize that this is just a bad day, tomorrow will be better. And remember that if you don’t don’t cry today, then tomorrow will be another bad day, and you can’t afford to have any more bad days then you need, right? We don’t have time for that, but when you cry you shorten those bad days, because crying is a relief, it’s this amazing relief, and you need to let yourself do it. Ok, so those are the four things that I do just for me that I believe help me run a better business and a family. Let me know in the comments below what you do for yourself that helps you raise your business and family.